Unfortunately, I would characterize my year as a Redemptorist novice as the worst year of my life, rather than the best. This was due to deficiencies in me, not in my directors. I did not understand the spiritual life very well. I thought it had to do mainly with rules and regulations. Throughout my novitiate, I had a chip on my shoulder and did not realize it. I felt more and more that God was overly demanding. For example, there was the dilemma of how seriously I should take the novice rule. We still had in force the rule from a century or so ago that said, for instance, that novices should keep their hands folded across their chest at all times while walking in single file to chapel. And we were told by our novice director that the rule was the voice of God. The conclusion seemed simple: God, through the novitiate rule, was telling us to walk with hands folded across our chest and with eyes demurely cast down to avoid distraction. But it was the time of the Second Vatican Council. The Church was changing. And every Catholic was uncertain of what those changes meant. What was important in our faith, and what could be dispensed with? None of my fellow novices walked to chapel with his hands folded across his chest. So, for us novices, was the novice rule God’s voice or not? More generally, what exactly should we be trying to do when the novice rule told us we should strive for holiness, for “perfection”? I looked for direction in the writings of Saint Alphonsus Liguori, the founder of the Redemptorists, but self-denial and self-abasement seemed to be his main focus. The process of becoming holy, it seemed, involved mortifications such as fasting and wearing the cilicium, the barbed-wire armband that was common in religious orders at that time and was meant to be an irritant, a penance. Where that was leading caused me a great deal of anxiety and depression. Was I to spend the rest of my life seeking ways to frustrate and irritate myself in the name of penance? I felt trapped, and more than I realized, I was angry. I remember how my anger once subconsciously expressed itself. A new group of novices had arrived to begin their novitiate. I went out to meet them, wearing the cilicium tightly around my bicep and a short-sleeved shirt to make sure the new “recruits” could get a good look at what they were in for. But even in my anxiety, confusion, and anger, I instinctively persevered in prayer, asking only that God guide me to truth. After our novitiate, my class went to our theology seminary in Oconomowoc, Wisconsin, where we were introduced to undergraduate theology by our professor of Scripture. He proved to hold for me the answer to my prayers. After he explained to us that the word “gospel” means “good news”, I asked him what was so new and good about the Good News? He was happy to tell me. 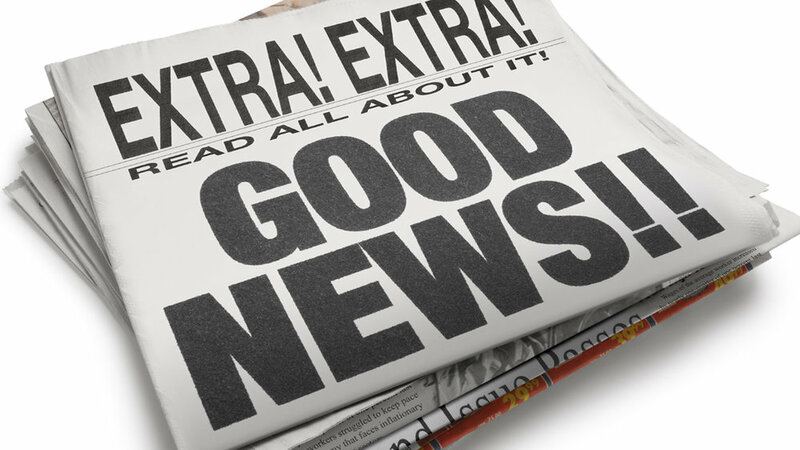 Gradually I came to see that God’s love for us is the Good News of Jesus. And with that I had the key for putting things into perspective. I had the key to the spiritual life. Excerpted from “The Heart of Holiness” by Fr. Gary Lauenstein, C.Ss.R. 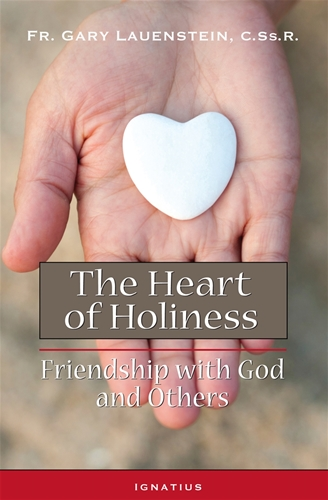 "Filled with wisdom and anecdotes, this is a wonderful and unique book on holiness. With quotes from Aristotle, G.K. Chesterton, John Paul II, and many others this profound yet very readable and practical work presents beautiful reflections on the invitation to deep friendship with God. I highly recommend it!"